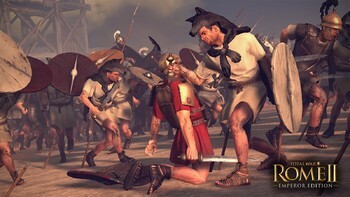 Buy Total War: ROME II - Emperor Edition as a Steam Key. 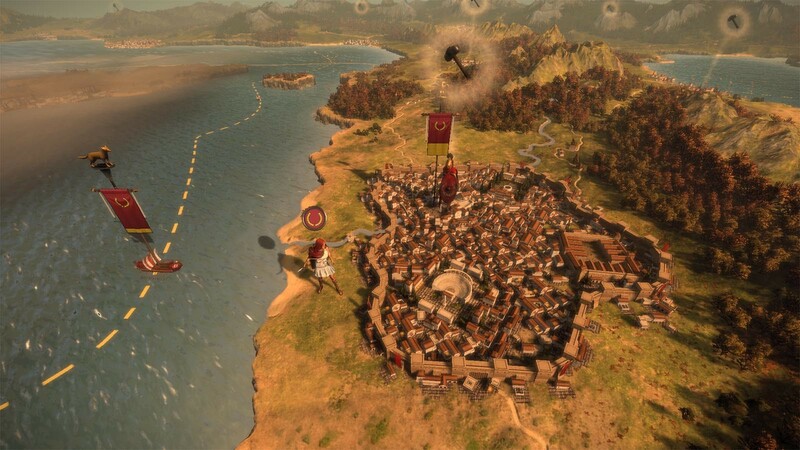 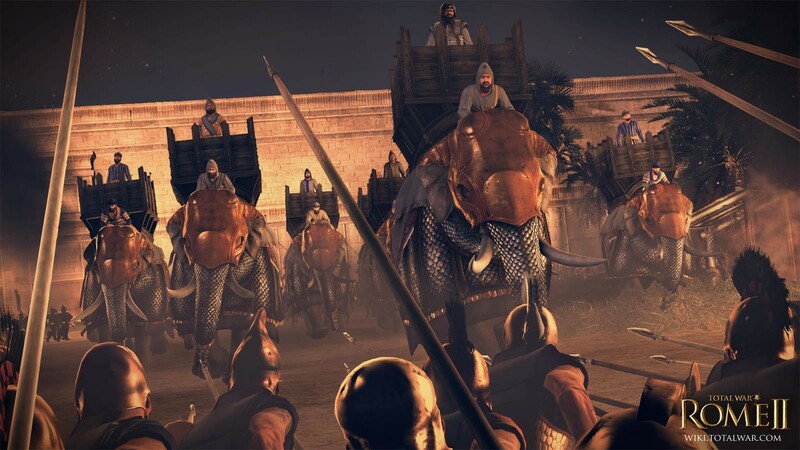 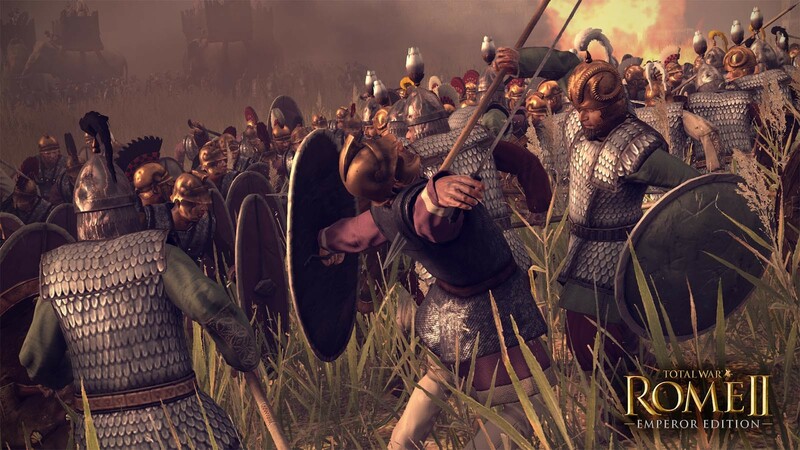 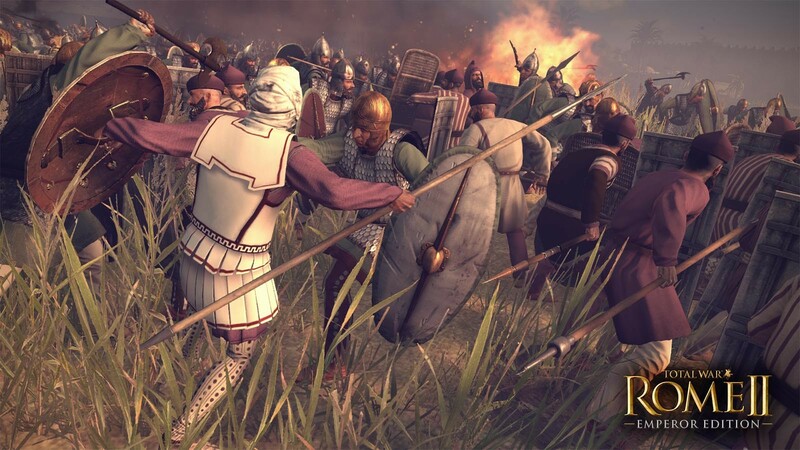 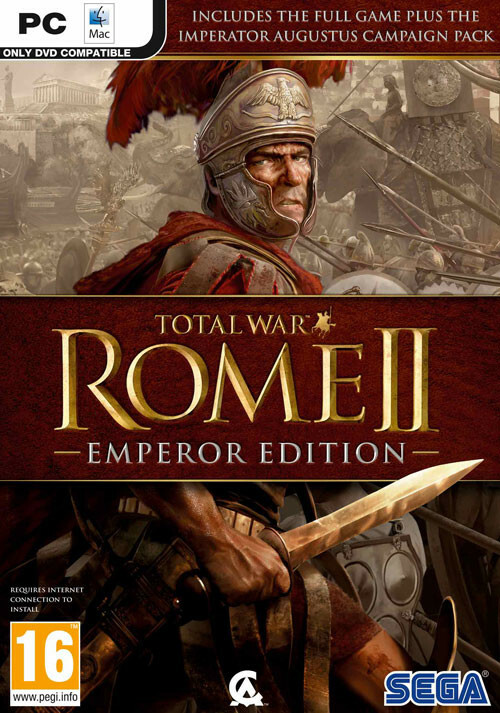 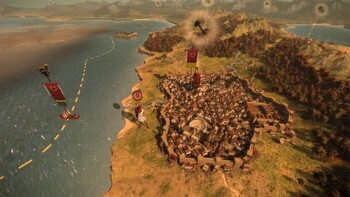 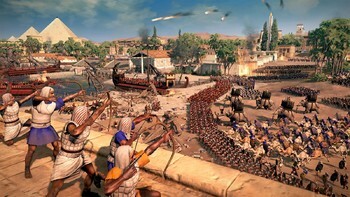 The definitive edition of the best-selling strategy game Total War™: ROME II, the Emperor Edition contains everything the original ROME II did, plus much, much more. Alongside numerous improvements to performance and gameplay and all additional free content released since the launch of ROME II (including four bonus playable factions), the Emperor Edition introduces an improved politics system, refined unit balancing and new building chains. 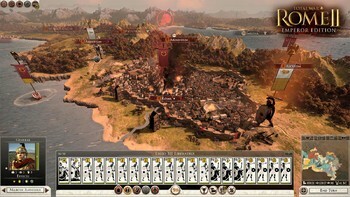 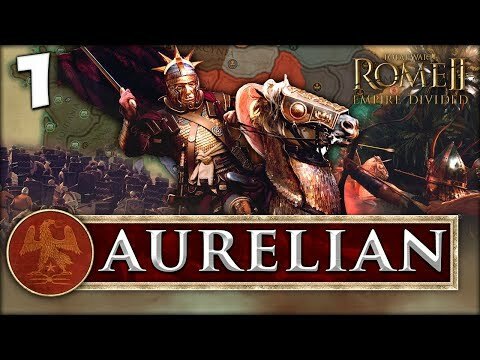 Also includes a free download of the brand new expansion, the Imperator Augustus Campaign Pack, which drops players into the outbreak of the great Roman civil war that gave rise to the first emperor. As Octavian, Marc Anthony and Lepidus clash for supremacy, how far will you go to ensure a lasting peace? 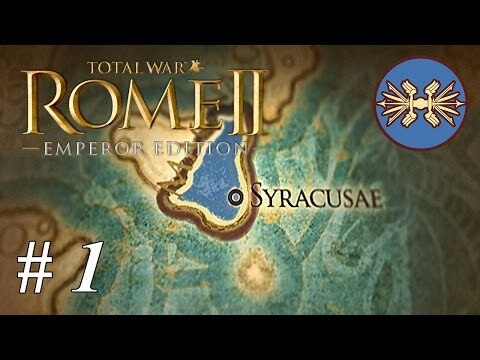 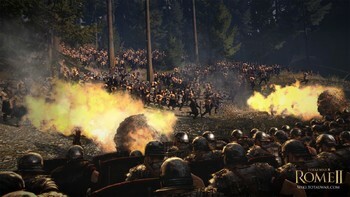 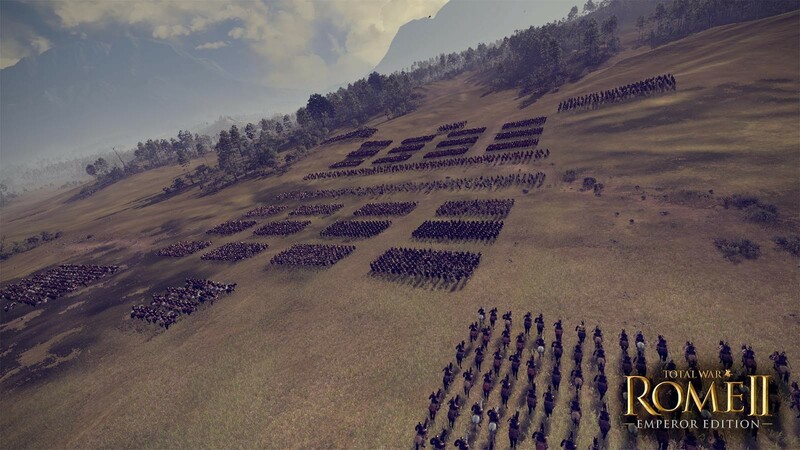 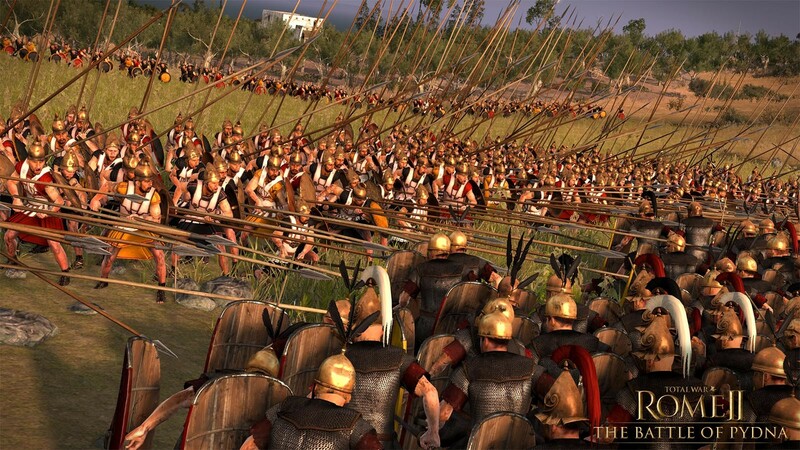 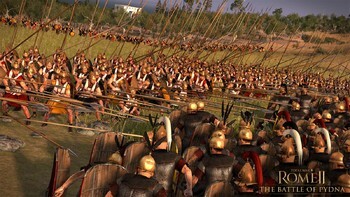 Problems with Total War: ROME II - Emperor Edition?